It is fun to grow a garden with flowers or vegetables. 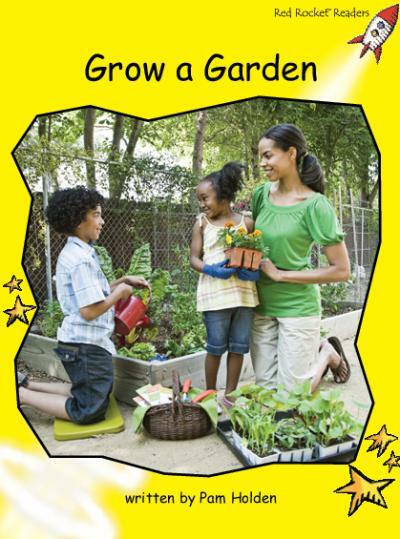 You can make a garden at home or at school. What will you do first? What tools will you need?